Mornings can be hectic and crazy. But no matter how rushed your morning gets, there’s one habit you absolutely shouldn’t ditch from your morning routine: eating breakfast. 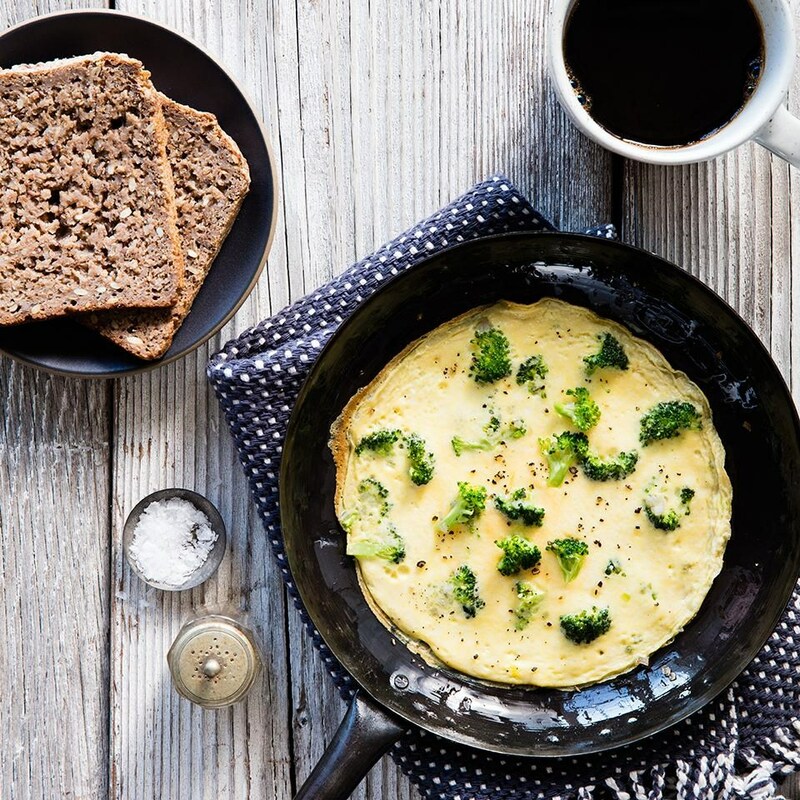 Science shows that regular breakfast eaters tend to be leaner and dieters are more successful at losing weight—and keeping it off—when they eat breakfast. Another breakfast benefit: research has found that eating a breakfast that contains slower-burning carbohydrates instead of faster-burning breakfast foods helps maintain concentration and attention throughout the morning. So reach for whole-grain carbs that contain fiber like whole-wheat toast and oatmeal over refined carbs like white bread or sugary cereals. So what should you reach for to keep yourself going all morning long until lunch? Make sure your breakfast includes something from each of the food groups below for a balanced and energizing start to your day. Adding protein to your breakfast helps keep you fuller for longer. Good protein sources at breakfast include Greek yogurt, eggs and cottage cheese. 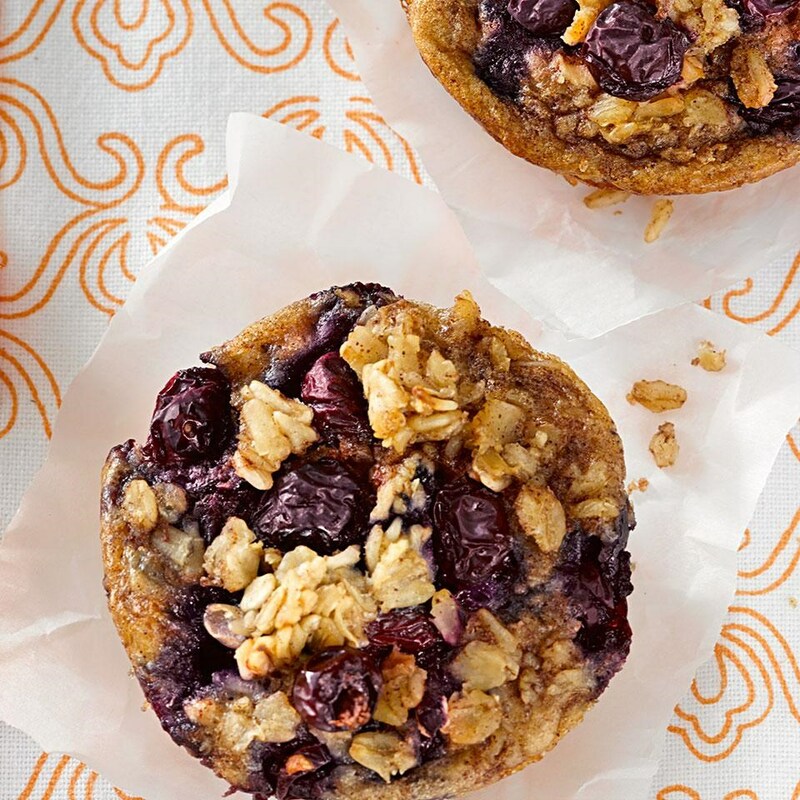 Eat whole grains to help you stay sharp and focused throughout the morning. Whole grains are slower-burning carbs, so you don't digest them as quickly. Plus you’ll get some essential vitamins and minerals. 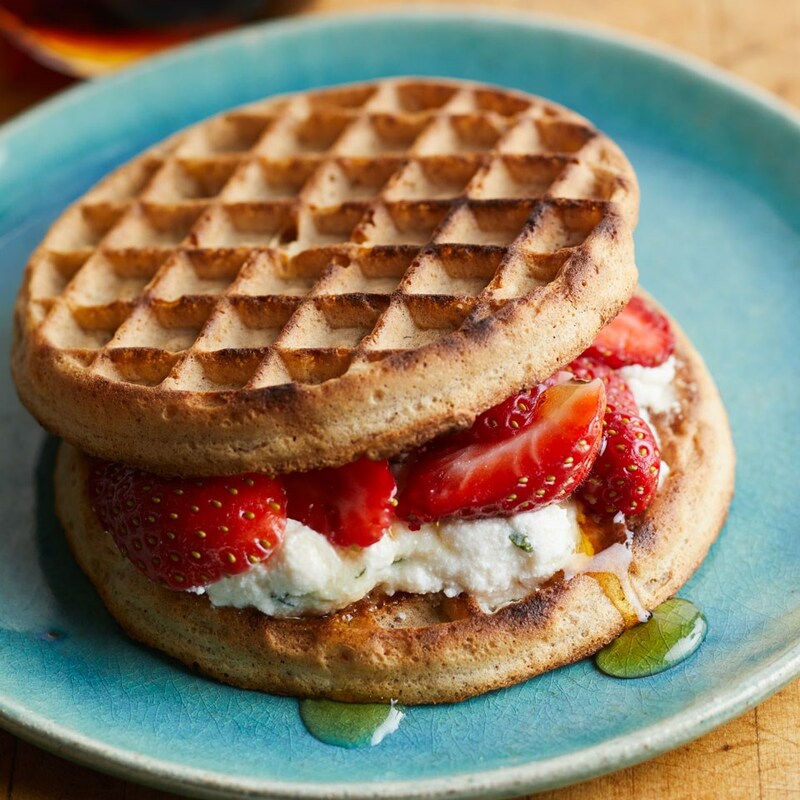 Try oatmeal, whole-wheat toast or a whole-wheat English muffin. Getting your produce at breakfast isn't as hard as it seems. Choosing fruit or veggies gives your breakfast more vitamins, minerals and feel-full fiber. Try adding fruits to yogurt, a smoothie or eating them on the side of whatever else you're having. 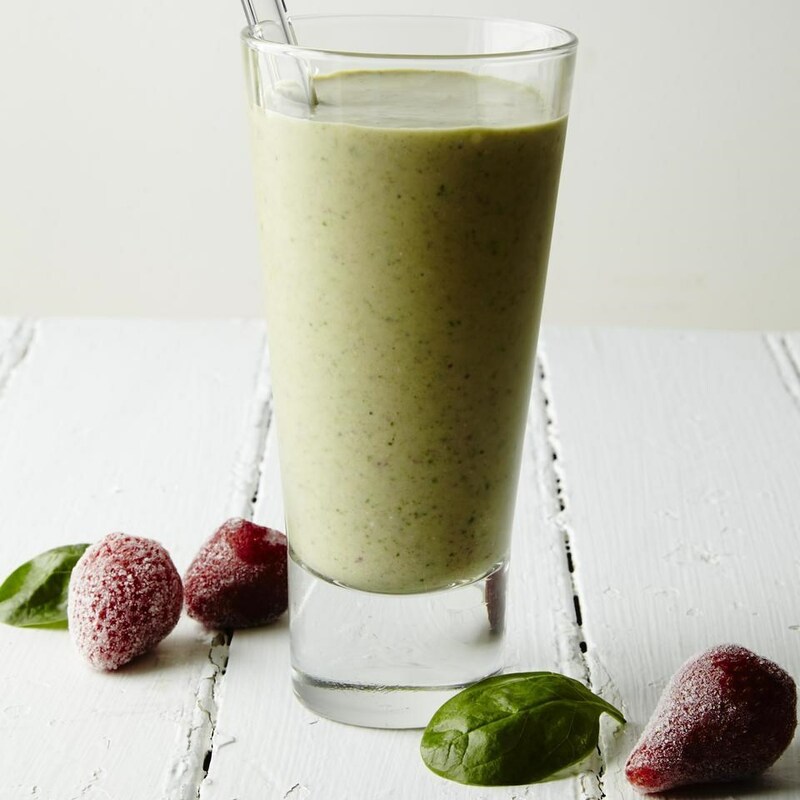 Go for green in a green smoothie or add some vegetables to your eggs. Some original reporting by Brierley Wright, M.S., .R.D.